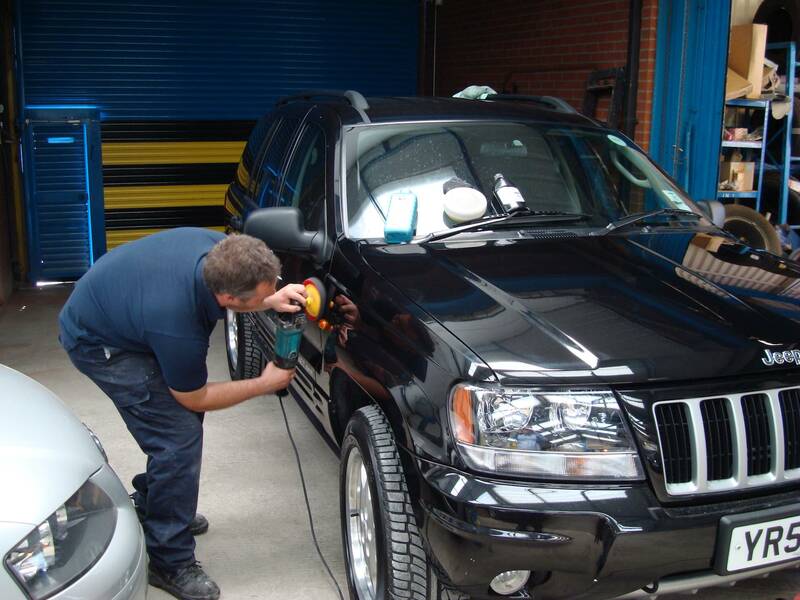 Our SMART (Small to Medium Area Repair Technology) repair facility is able to refurbish vehicles with minor paint, body, wheel and trim damage. This can help restore the vehicle back to its original condition and also help with re-allocating vehicles to other users, re-sale values and avoiding damage recharge costs at the end of contract. All the services we offer at our garage can also be provided as a mobile service at your home, office or dealership. We also offer a collection and delivery service if required.